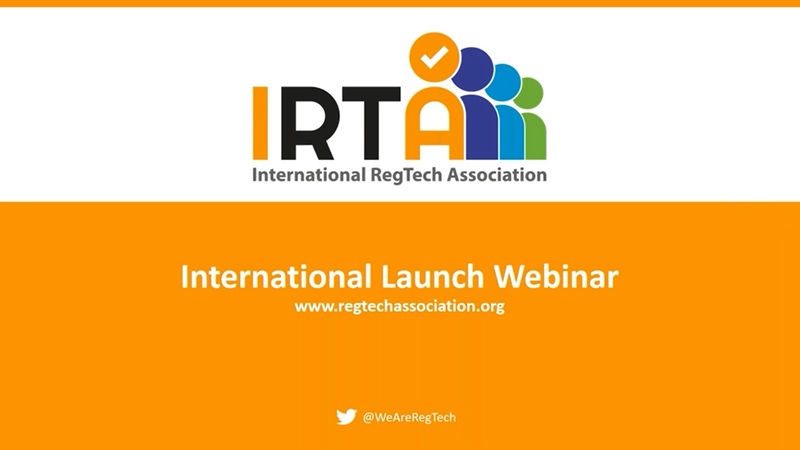 Welcome to the International RegTech Association (IRTA)! The IRTA is a is a united community of individuals and organizations, with a shared vision to innovate, advance, and influence the future of Regulatory Technology (RegTech). To join as a member, visit regtechassociation.org/membership.